[In 2014 TEDx Victoria invited folks to address ‘The Pursuit of Knowledge’, and I surprised myself by dreaming up an offering. It was not selected for presentation at the time, but I came across it again recently, and find that many aspects are still alive for me. I have a curiosity about the pursuit of a particular type of knowledge – self-knowledge. The scope of the pursuit is through ‘inner work’. This places ‘it’ squarely in the realm of consciousness, as a complement to ‘outer work’ in the realm of concrete form. The operative motivation is in service of greater ‘integrated-ness’ (on the ‘inside’ – our inside) and greater integration-ability (on the outside – our exterior world). I have a particular interest in ‘off-the-ledge’ (outside the box) ways of knowing and being, that stretch the notion of knowledge and related conceptions of understanding, especially through more ‘integral’ framings, that privilege whole-making. Consider. Knowledge can seem to be mostly or mainly about outcomes – about what emerges from a linear inquiry process – essentially and/or especially objective in essence, and often having the quality of being certified by a scientific method framing. But what about the inner workings – the inside-goings-on – that may determine the evident outcomes? Consider further. Knowledge is as much subjective and inter-subjective as it is objective and inter-objective. The pursuit of such inner self-knowledge, about the worlds of I and We, merits as much consideration as the pursuit of knowledge about the worlds of It and Its. And pursuit of knowledge about the past and the present needs to be matched by the pursuit of knowledge about the future. Suggestion. New dispositions are needed to pursue such expanded forms of knowledge, to achieve the necessary comfort and capacity to sufficiently engage new horizons… to go out on limbs that are ledges – at the edges of knowing and at the interface with the unknown. An inner self-knowledge disposition favours the mobilization of novel perspectives – to help peer over the ledge: outcomes and ingoes; in-sights and out-of-sights; under-standing and over-standing; inner-standing and outer-standing. Privileging the future, as much as the past or present, also invokes new inquiry territory – the cause-effect of the conventional scientific method becomes the pause-potential of a post-conventional orientation; thinking and doing are complemented by presencing and enacting, and a prime concern with being and becoming. 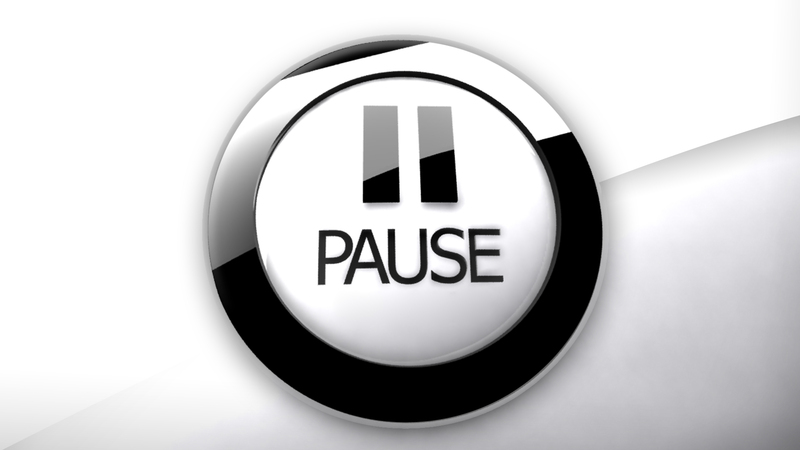 The transformational power of pause beckons (another blog – to come). Hypothesis. Knowledge is not the preserve of a remote institution, nor something produced by an inanimate process. It is fundamentally subjective and inter-subjective. Each of us possesses an amazing instrument – our selves (ideally our Selves) – gauging qualities and quantities, with sensitivity and sensibility. Each of us possesses a vast consciousness, full of discoveries to come – a source of unimaginable growth and development. Each of us is part of a wider field – of mutual resonance, alignment and synchronicity – that can feed us… knowledge-in-the-making, to be pursued. Tweet-meat. Knowledge represents out-comes that depend on in-goes – inside-goings-on, that we also need to more consciously pursue – at the ledge of our knowing.